The Siyabonga Sangweni Sports Tournament held at the KwaDondotha spotsfield in uMfolozi was a huge success. 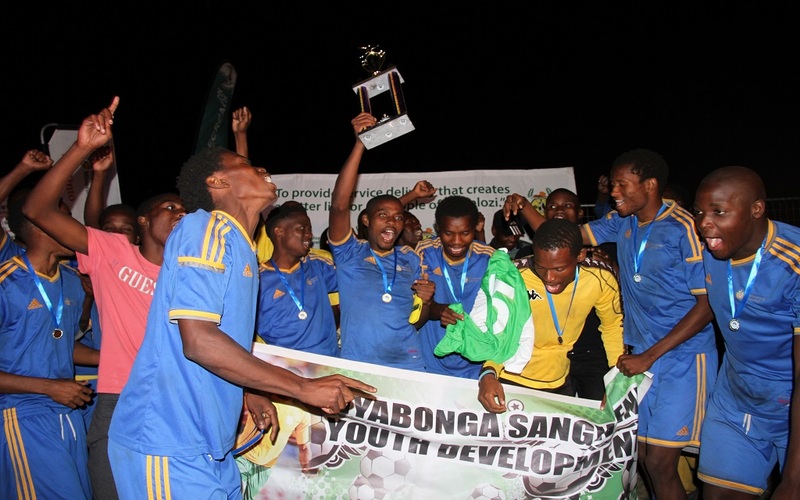 The three day sporting fiesta, which took place from 19 June – 21 June 2015, saw 16 soccer teams across the area of uThungulu District Municipality and eight schools teams in uMfolozi battle it out for the title of being called the champions in soccer, netball, Induku and Boxing. uMfolozi Municipality Mayor honourable councillor Smanga Mgenge shared his dream to one day have a sport academy right in the door steps of Dondotha in KwaMthethwa. 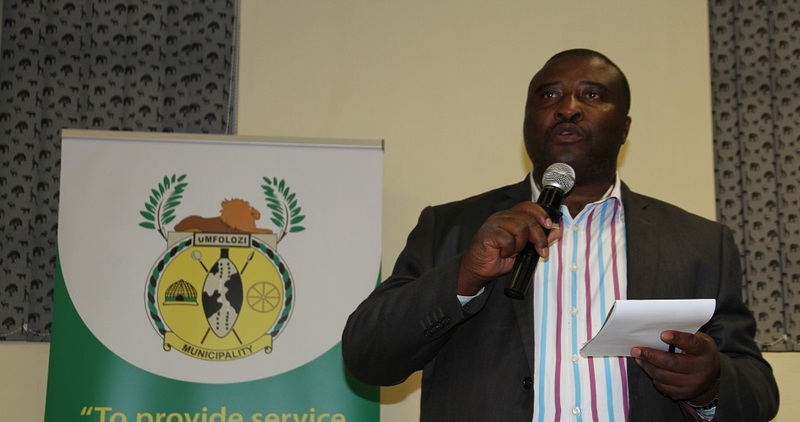 Speaking at the Siyabonga Sangweni Sports Tournament which recently took place from 19-21 June 2015, Mayor Mgenge said he plans to include this vision in the Municipality’s next integrated development Plan. 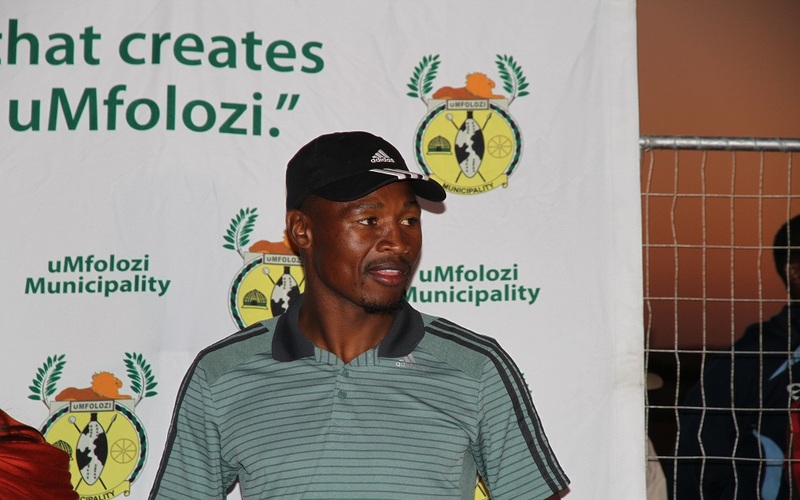 Orlando Pirates player and Dondotha native in KwaMthethwa Siyabonga Sangweni says the three day sports tournament honoured in his name by uMfolozi Municipality from 19 -21 June 2015 has already produced quality players worthy to play in the Premier Soccer League. 2015/16 Budget designed with the people of uMfolozi in mind! Our approved Integrated Development Plan (IDP) and Budget for the 2015/16 financial year was once again with the benefit of the people of uMfolozi in mind. We took extra care to make sure that our IDP is a key strategic planning tool which informs all our planning and budgeting process, driven by the needs of our community for us to achieve our ultimate vision of promoting an economical sound municipality with available infrastructure, empowering its people while demonstrating good governance in leadership. https://umfolozi.gov.za/wp-content/uploads/2015/07/2015-16-Budget-designed-with-the-people-of-uMfolozi-in-mind1.jpg 500 947 Umfolozi Admin http://umfolozi.gov.za/wp-content/uploads/2018/08/umfHeader-1a.jpg Umfolozi Admin2015-07-13 09:13:212018-11-14 13:08:352015/16 Budget designed with the people of uMfolozi in mind!